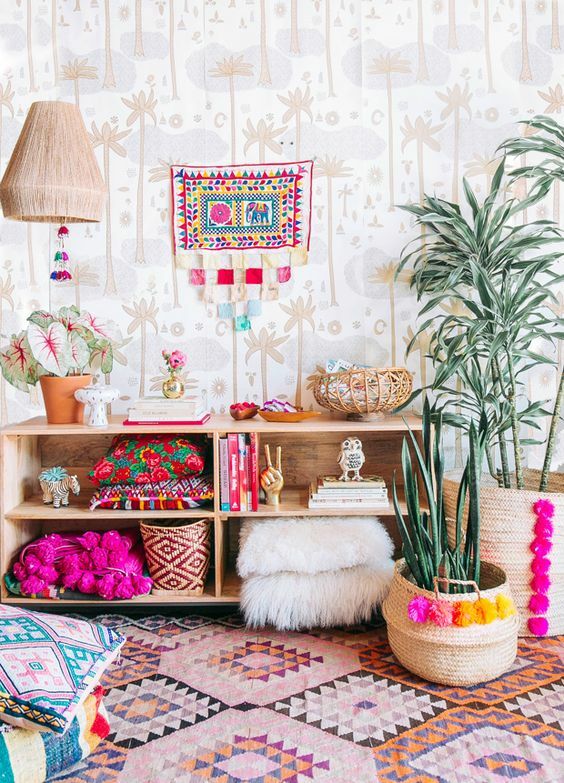 A combination of jungle and bungalow - "jungalow" - is about incorporating an exotic oasis design into your home. 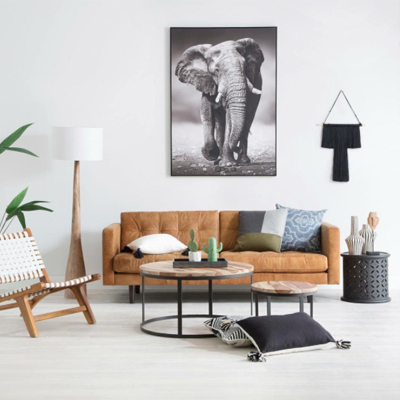 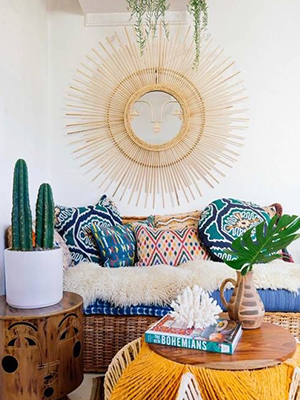 The jungalow trend is perfect for you if you want to add in different patterns, prints and colours into your home décor. 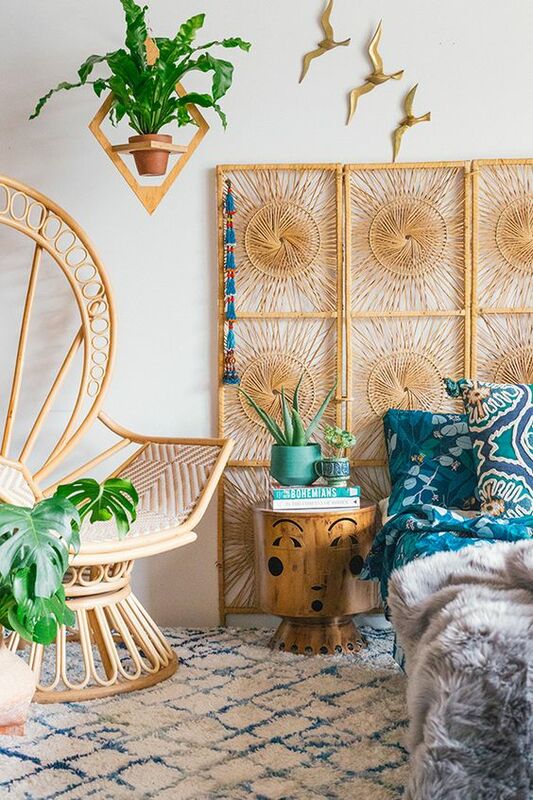 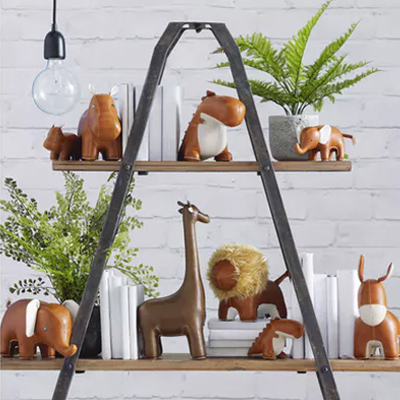 It’s all about being bold by tying in nature (think vibrant greenery) with mixed materials to achieve that totally tropical look. 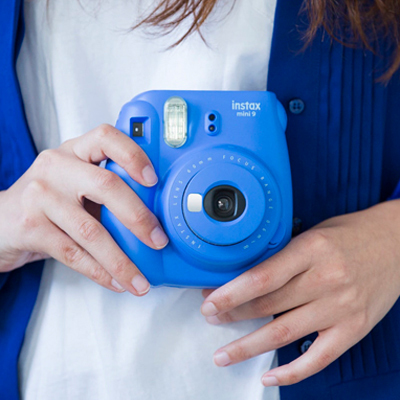 Add a shot of cobalt blue to your home décor this Spring and enjoy a cocktail of electrifying colour - it’s a key shade for the season. 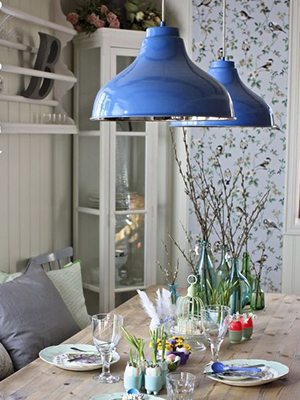 With jewel tones deeply infiltrating interiors, cobalt is perfect for adding a luxurious feel, especially with metallics. 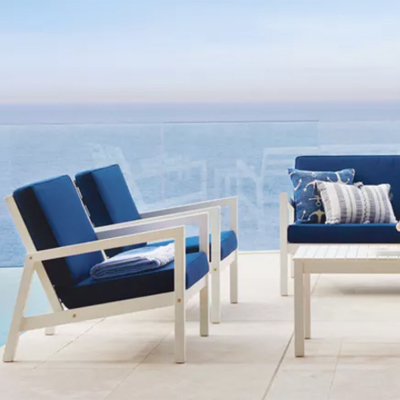 Pro tip: “I often pair cobalt with shades of green because they are the colours of land and sky; the most natural combination,” says interior designer, Natalia Miyar. 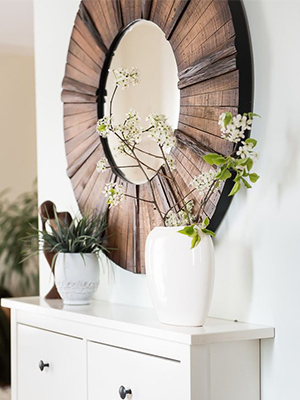 We already know the amazing transformations mirrors can make, including the most obvious - making a room appear bigger - but remember, they don't have to be square. 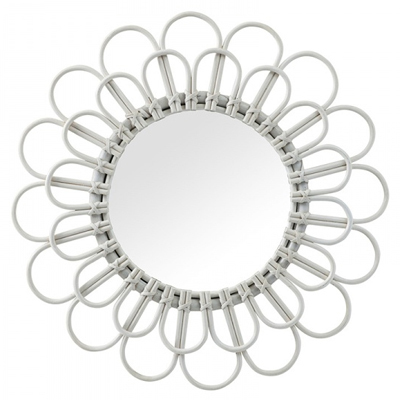 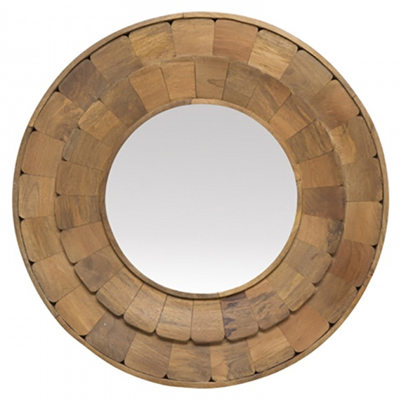 The round mirror is becoming the new functional and decorative choice in the home.